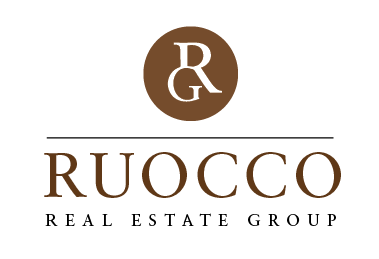 Bryan and Amy Ruocco are deicated Real Estate Professionals; Always striving to provide the highest customer service, tech savvy listing packages and laser focused negotiation skills for their Buyer's and Seller's. If you are currently working with a Realtor and feel their attentiveness is not up to your standards or you are considering buying or selling a home, they would be delighted to sit down with you and discuss why they may be the team you have been looking for. Whether you are a first time home buyer looking for a starter home, looking to downsize or to expand your current property, I am here for you. Let me help you find the perfect home. I primarily work in the areas of Marblehead, Swampscott, Beverly, Peabody, Salem, Lynn and Danvers, however, I am a licensed real estate agent in all of MA. I look forward to working with you! There is no membership fee and lots of benefits. You will have complete access to the public information provided by our Multiple Listing Service which is updated continuously so you will be aware of new properties before other buyers. Among many other benefits, you will be able to mark the properties that interest you and receive instant cell phone or email alerts on status changes.